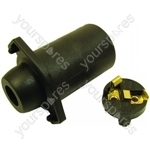 Genuine spare part suitable for selected Ariston, Indesit, Scholtes and New World fridges and freezers. 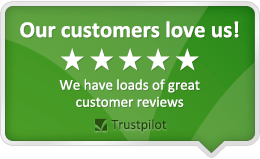 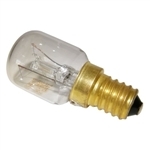 Genuine spare part suitable for selected Ariston, Indesit, Creda, Hotpoint, Scholtes and New World fridges and freezers. 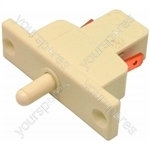 Genuine spare part suitable for selected Ariston, Indesit, Hotpoint, Scholtes and New World appliances.